I recently stumbled across a series of presentations from the recent Aviation Weather Community Forum. I haven’t read all the slides (available for download as PDFs), but they seem to have good information about several topics of interest to pilots and other users of the reports, forecasts, and other products issued by the National Weather Service. 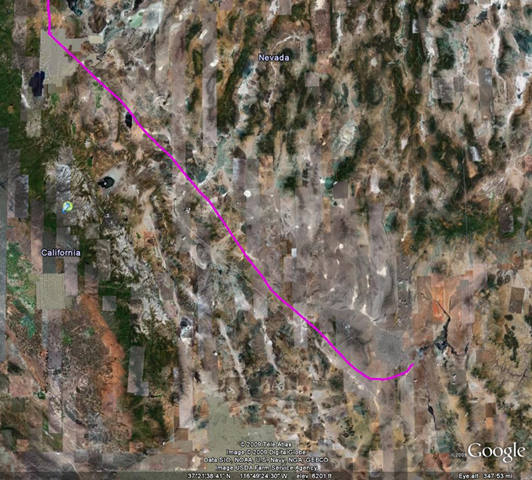 I flew the Extra 300L back to Seattle (KBFI) on May 22 from its winter home at Boulder City, NV (KBVU). 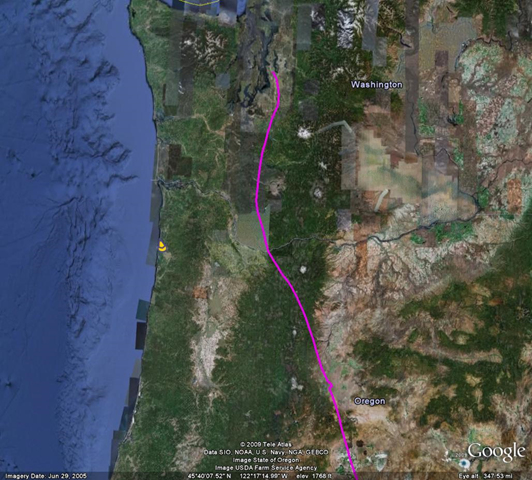 Given the excellent weather along the entire route, I took the shortest path feasible in the Extra, with fuel stops at Reno-Stead (4SD) and Bend, OR (KBDN). Total flying time was 5.0 hours at an average ground speed of about 170 knots (196 mph). 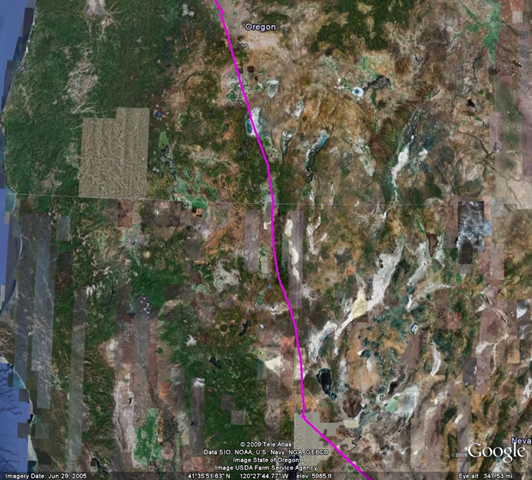 The Google Earth (kmz) file of the flight track is here. For more information about aerobatic rides and stall/spin/upset training, visit www.BruceAir.com. Today’s Wall Street Journal includes a feature, “A New Route to Easing Air-Traffic Congestion,” by Scott McCartney. It’s a good account of the many advantages of RNP, technology that allows aircraft to fly precise paths that can replace conventional approaches, saving time, fuel, and money. Like many other stories on this topic, this report also suggests that RNP can substantially reduce the delays that plague the US air transportation system. RNP can help with some of the causes of delays—it allows more efficient use of available airspace. But it can’t address the fundamental reason for most delays at hub airports: available runways. No matter how well we use the en route and terminal airspace, airplanes must take off and land. Each takeoff or landing (in FAA-speak, an “operation”) requires about one minute. More-efficient approaches, more virtual lanes along the en route airways will make the flying part of a journey more efficient and give the airlines and ATC more options during bad weather, but RNP can’t change the fundamental fact that there are only so many minutes in the day and only so many runways (and, more importantly, only so many minutes and runways available during the busiest hours at a given airport). This situation is familiar by analogy to anyone who cruises along a freeway only to creep at the exits, where traffic tries to flow onto surface streets. Moreover, although the FAA certifies, supports, and regulates airports, it doesn’t develop, own, or operate them. Cities, counties, port authorities, and other local governmental entities handle those tasks. Those bodies must raise the money to expand existing airports or build new ones, and then they must work through the maze of regulations, zoning issues, and the like to see the projects through. The FAA has little, if anything, to do with that process, which is grounded in local politics, NIMBY, and all the rest. And new technologies like RNP, welcome as they are, can’t address those issues. You can now earn WINGS credit for reading my book, Microsoft Flight Simulator as a Training Aid, published by ASA. Details about the online “course” and quiz are available at this page of FAASafety.gov. You must register for the course.